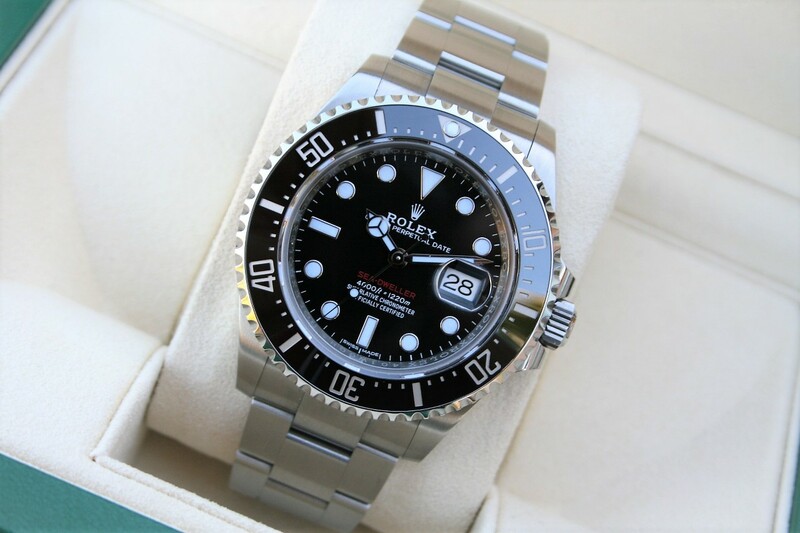 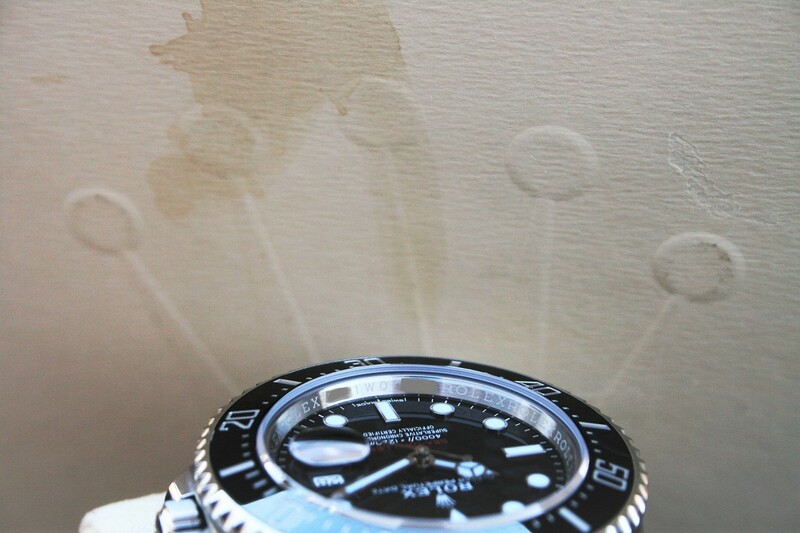 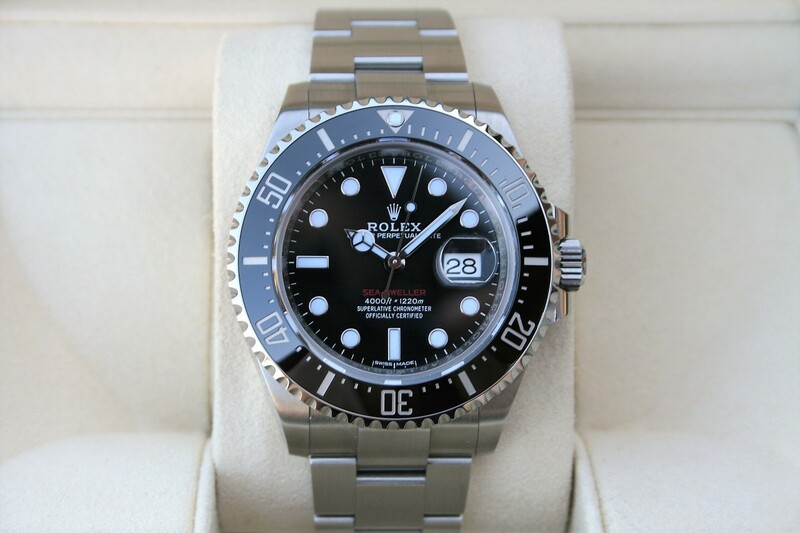 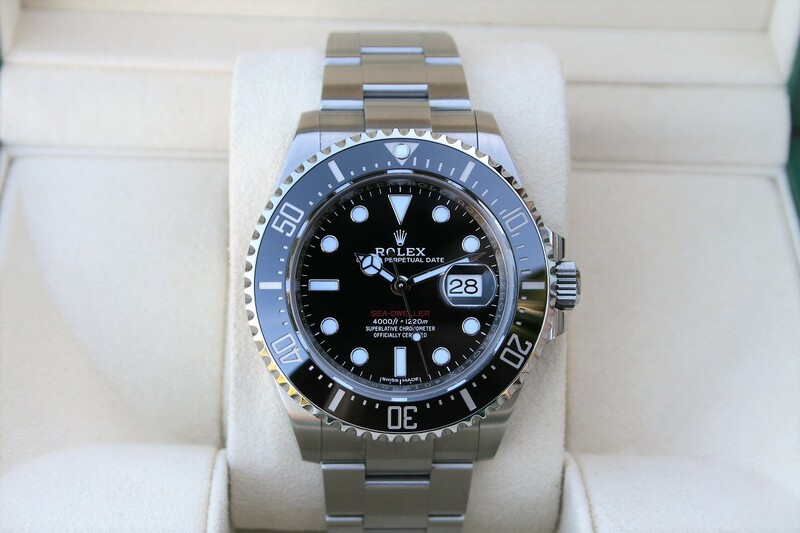 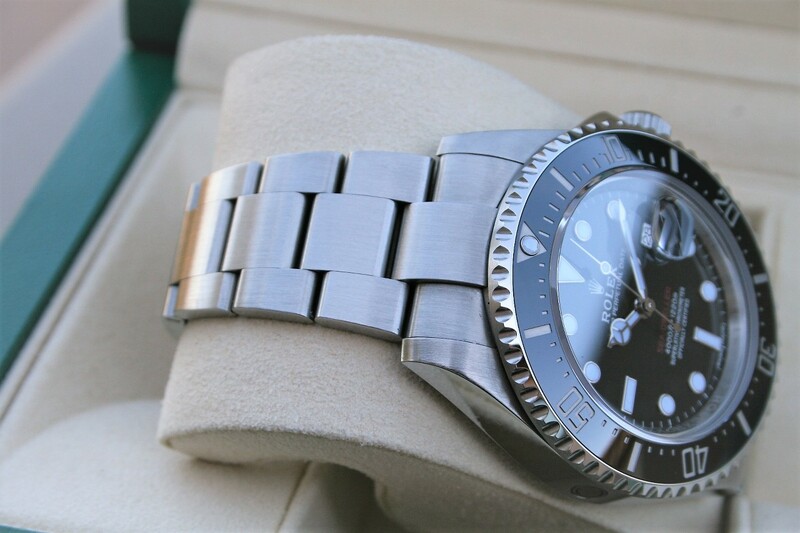 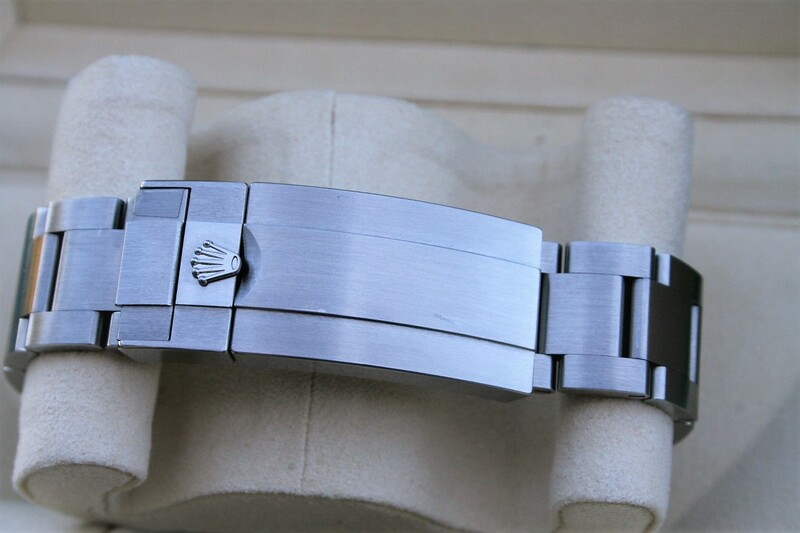 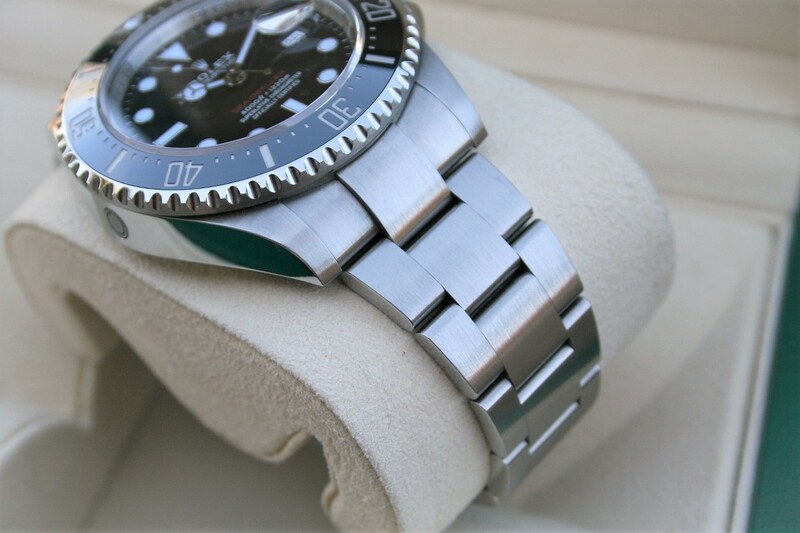 I am selling a Rolex Sea-Dweller Watch model 126600 in near mint 96% condition. 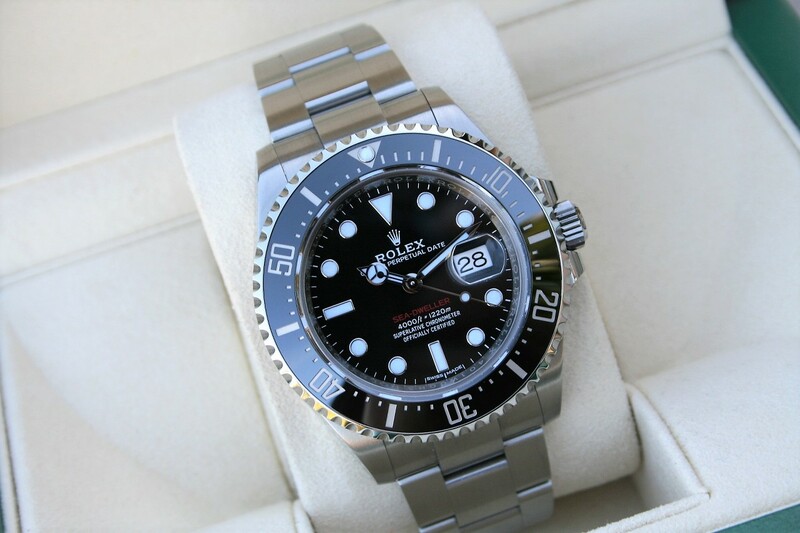 This Seadweller is a 50th Anniversary edition know as SD43 or Red Seadweller. 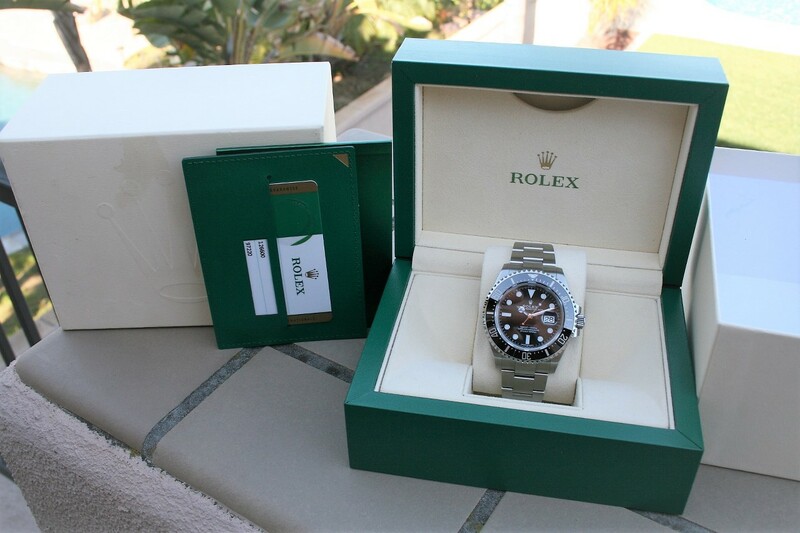 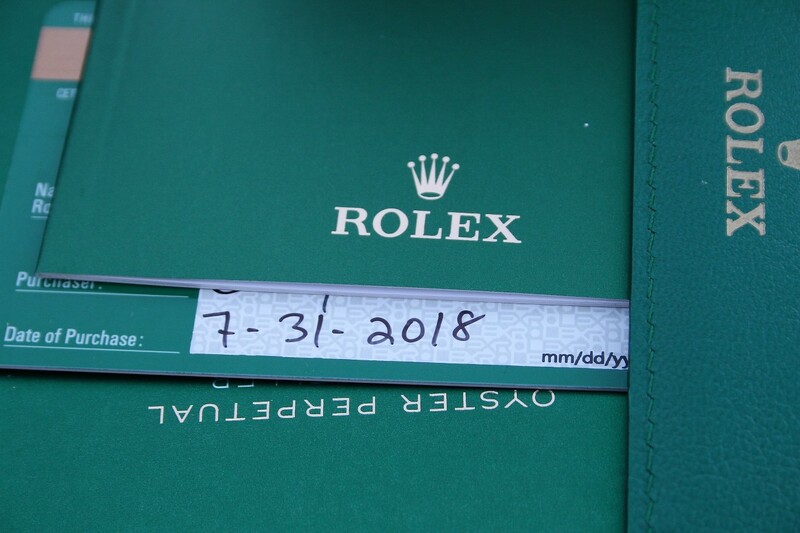 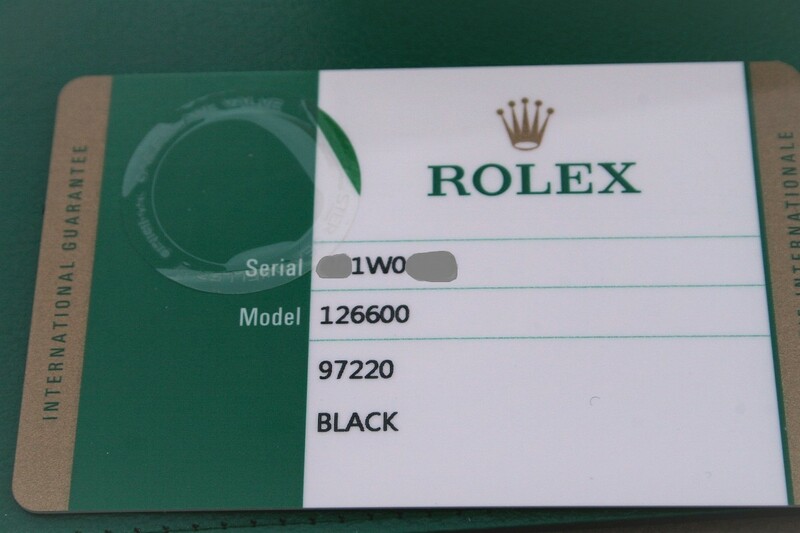 This watch comes with box and paper as seen in pictures.